Summer is here and everyone has their favourite spot to sample some quality ice cream. 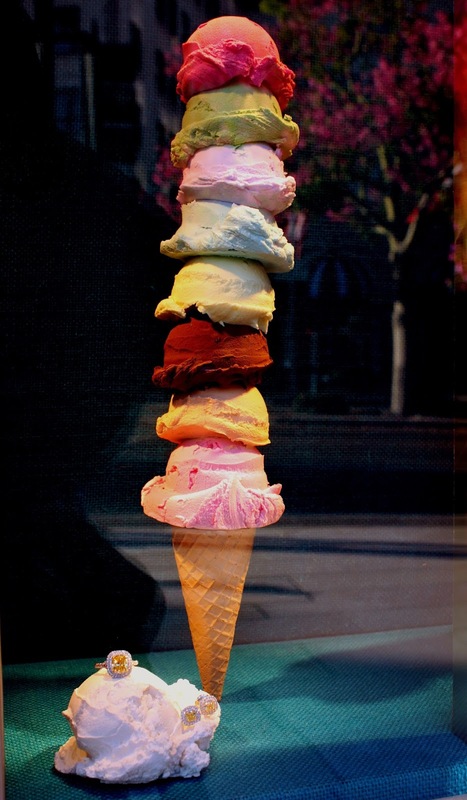 As a foodie city, it's no surprise that we're spoiled for choice in Brussels when it comes to ice cream. Here are some of the Sustainability Consult Team's favourites. On Rue de Bailli in Ixelles, just off Avenue Louise, this is my favourite ice cream shop in all Brussels. They used to have a tea room and garden but nowadays it's just a window serving the most amazing ice cream. The 'caramel au beurre salé' (caramel made with salted butter) is really delicious. They also sell tubs to take home. My favourite tea room at Ma Campagne in Ixelles serves homemade ice cream in the summer. The matcha green tea ice cream is amazing. Apparently, it's just good vanilla ice cream with powdered matcha added but I haven't tried to make it yet. French speakers, please don't make jokes about the name. I'm sure they've heard them all. This Italian ice cream parlour on Vandekindere in Uccle also has a take-out window where long lines assemble in summer months. They make a great straciatella. A new recommendation from Sustainability Consult's Greek contingent, Brussels now has its very own Greek frozen yoghurt place. It has taken too long for 'froyo' to reach Brussels so I used to make my own using thick Greek yoghurt, cream, vanilla and sugar. It was very tasty but now we have an on-demand option from Chillbox in the Rue Marché aux Herbes in the city centre. Capoué has a few locations in Brussels, the closest to our office being just off Place Flagey in Ixelles. Capoué has a good range of ice cream, including dairy-free options which Ana says are really good.